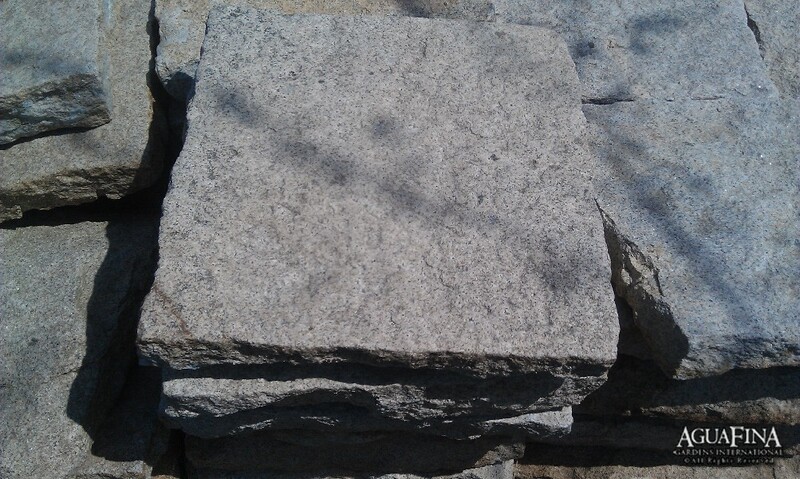 Same as our Antique granite pavers but in a 24″ x 24″ 3″ thick rough square slab. 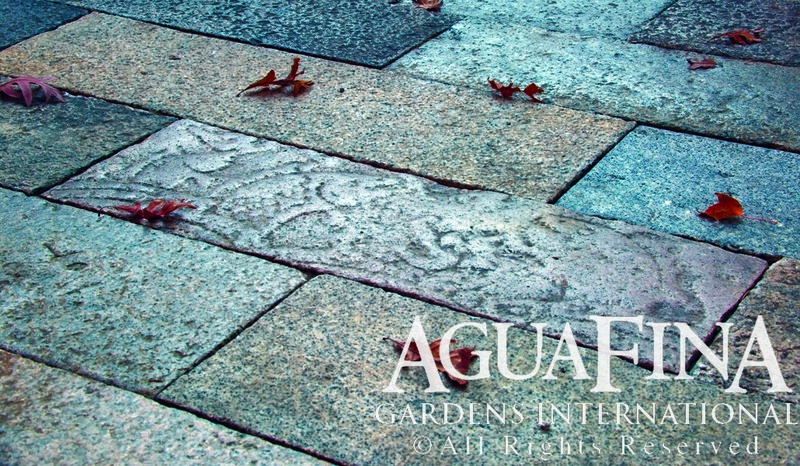 Great for walkways and pathways that are intersected by plant material. Limited quantities available. Origin: Ancient streets of China. Age: 400 – 600 years or more. 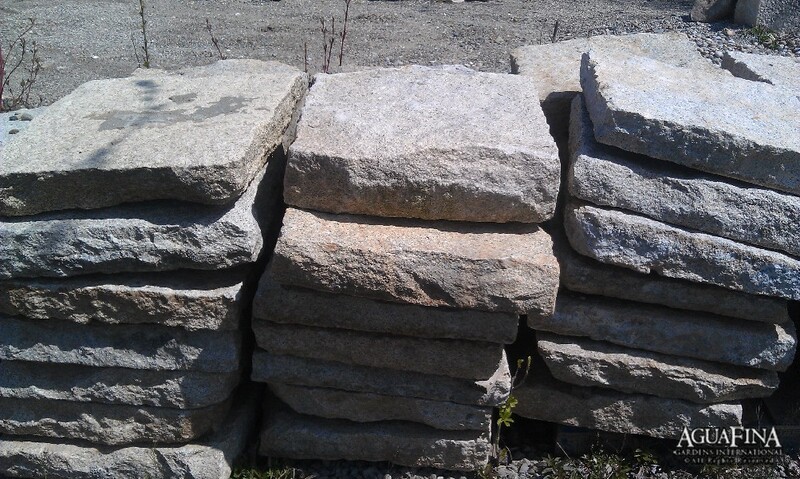 These antique granite pavers have been collected from various parts of China and have been reclaimed and preserved before being lost to development. The antique patina etched into these stones is a result of hundreds of years of use in the villages and communities in China. Exposed to the elements, village traffic and centuries of history, the feel of these stones cannot be reproduced. Antique pavers are perfect for those wishing to obtain a significantly historical piece that is also architecturally pleasing.